Halloween is over, and as the pumpkins and spider webs are being swept from stores, they are inevitably replaced with reindeer and snowflakes. Ready or not, the Christmas countdown has begun, and to help inspire your holiday season we have some ideas for how your Christmas gifts, parties and travel could benefit wildlife. 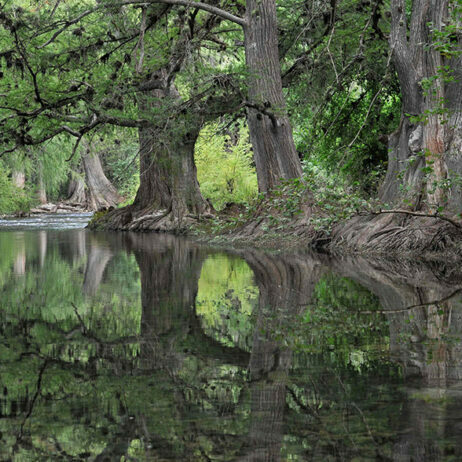 World Land Trust (WLT) has a wide spread of support from businesses and companies of various sizes which help support our habitat conservation projects through regular donations, donating a percentage of sales or becoming Carbon Balanced. Many of our corporate supporters have innovative and exciting projects and products, and we hope you will find them as inspiring as we do… and maybe get some Christmas shopping done as well. Aunts, uncles, siblings, in-laws, nephews, nieces and parents- finding gifts for everyone you’ll be seeing in the holidays isn’t an easy task, but we have some ideas. For children, you could help inspire the next generation to care about the natural world by wrapping up books about nature and wild adventures- check out the WLT online shop for picture books by talented children’s authors Nicola Davies, Jackie Morris and Kevin Price as well as young adult eco-adventures by WLT Patron Steve Backshall. For practical gifts for new parents, we highly recommend having a look at the baby-care company launched this year and co-founded by ‘Baby Spice’ Emma Bunton, Kit & Kin. They offer a range of natural, eco-friendly products for families and support WLT by saving one acre of rainforest for every ten nappy subscriptions. 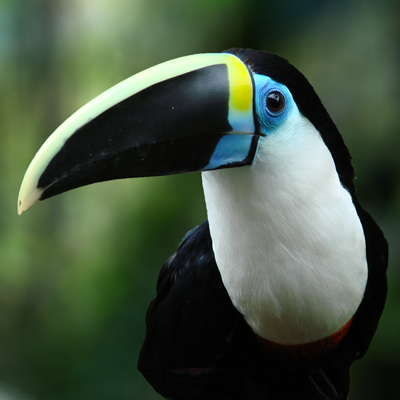 If you’re looking for a spot for a family reunion, how about the Rainforest Café on Shaftesbury Avenue? With exciting jungle décor, rainforest tours and a Santa’s Grotto from mid-November onwards, plus a family-friendly menu with special dishes supporting WLT projects, we recommend it as a highlight for a day out in London. Consumable presents are always a safe bet for when you’re stuck on what to buy someone. Check out Kew Brewery’s craft beers, hand-crafted from English malt and hops to reduce ‘food miles’ and 5p from every pint sold goes to Buy an Acre. Another drinkable option are Bulles Blanc Rouge, who support WLT’s special appeals through the sales of fine wines sourced from all over the world. Know any big fans of Sir David Attenborough? The Hemp Trading Company (THTC) have a range of ‘King David’ shirts which support WLT, as well as the exclusive ‘Elephant Crossing’ range launched in support of the Elephant Corridor Appeal (which are currently on sale!). 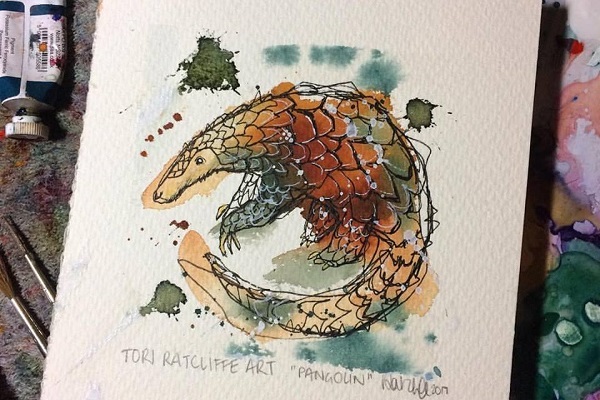 If you know someone who is a fan of wildlife art, the WLT online shop is stocked with prints from artists supporting our projects, and very soon we will be stocking some limited edition Pangolin prints by watercolour artist Tori Ratcliffe, with 100 per cent of the profits going to land purchase in Borneo to protect Sunda Pangolin habitat. For fans of the outdoors, turn to sister companies and long-term WLT supporters Nikwax Waterproofing and Páramo Directional Clothing, the first organisations to ever become Carbon Balanced from ‘birth’ by retrospectively calculating and offsetting their emissions. 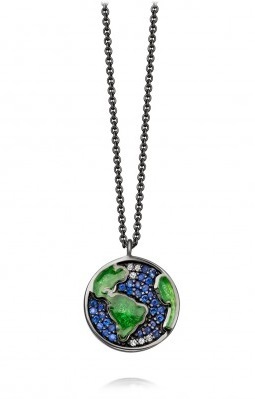 If you are looking for a gift for someone special, the fine Earth pieces in Dominic Jones’ Astrology collection for Astley Clarke are exquisite and ten per cent of sales support WLT’s urgent projects through the Action Fund. Alternatively, the stylish watches from the Fraser Collection would also make for a classy and enduring gift and support reforestation in the tropics. Another option are the elegant bags from the vegan accessories brand Wilby, which support Plant a Tree through the sales of their Country collection. For another Carbon Balanced option, you could also look at the seaweed-based skincare range Voya for organic spa products and gift sets. 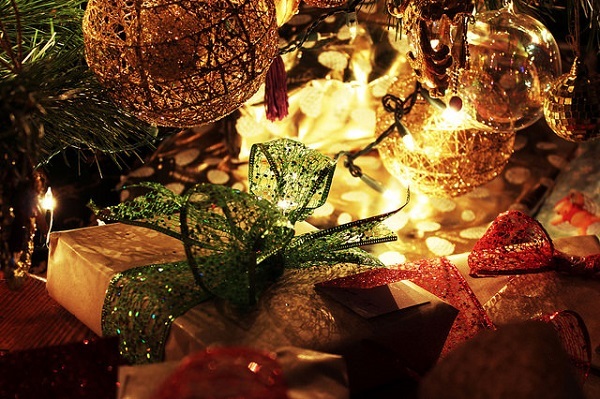 From Secret Santa to the Christmas party, it’s important to think about the festive season in the office as well. Christmas trees and warm mugs of tea and coffee are essential to brighten the mood as the days get shorter and the weather gets colder. 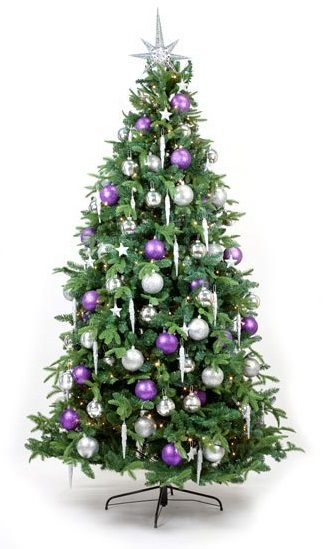 Order a festive tree from Enterprise Plants, who will plant a tree through WLT’s reforestation programme for every tree sold, and make sure your office is supplied with rainforest-friendly coffee, tea and hot chocolate with a machine from Puro Fairtrade Coffee. 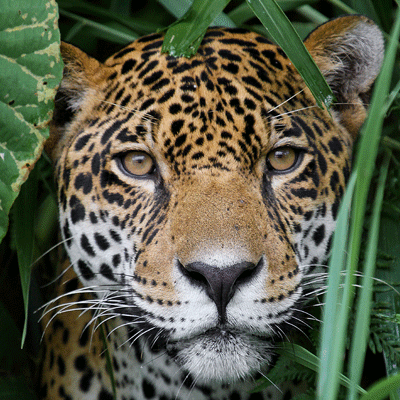 If you’re struggling with ideas for good gifts within the £10 Secret Santa budget, go for the Amazonian Saviour Balm from The Body Shop- only £9 and supporting WLT through their Bio-Bridges programme. If you are having your celebrations away from home, or family members are travelling a way to visit, have a think about Carbon Balancing the journeys. Reduce your emissions by car sharing or taking the train, and WLT’s Carbon Balanced calculator will work out how much it would cost to offset the unavoidable emissions left. If you are looking for a getaway, have a look at HolidayCottages.co.uk for a wide range of self-catered cottages across the UK from cabins for couples to family retreats. 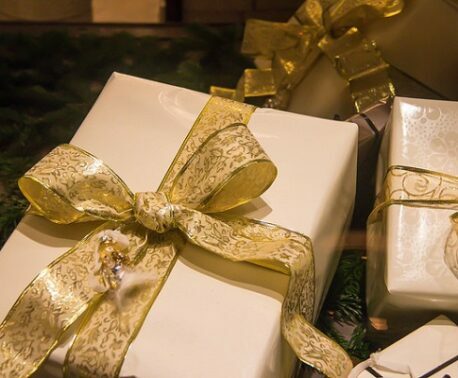 We hope to have given you some good inspiration for your Christmas this year. 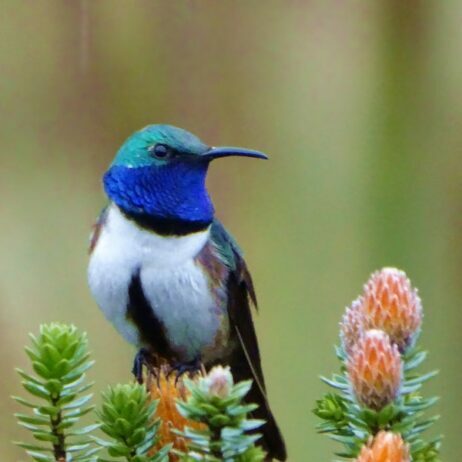 As well as through our corporate supporters, if you are shopping online with well-known brands like Amazon, John Lewis, eBay and Asos, sign up to Give as you Live so every online purchase you make will raise funds for WLT. 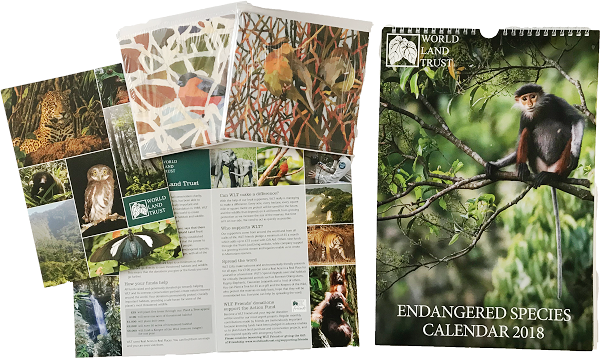 WLT also has a selection of Christmas cards (including new designs for 2018 by Paul Bartlett) and WLT’s Endangered Species Calendar available on the online shop, and if making a donation you can choose the gift option for WLT to put together a gift donation pack with project information if you would like your gifts to support specific WLT projects. Following the success of last year’s Auction for Elephants, we will also be running another online auction in collaboration with several exciting artists in early December- stay tuned!